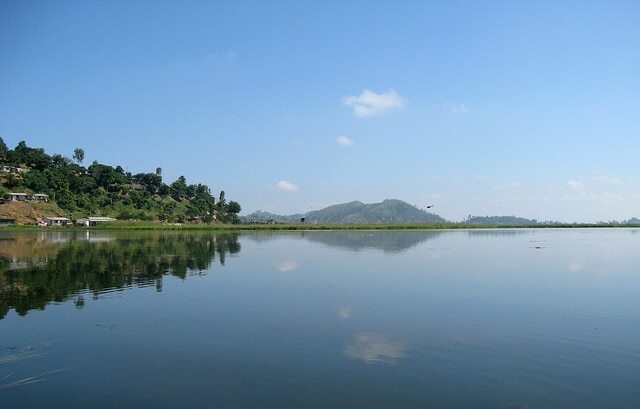 Situated at the heart of Manipur River’s Valley, Imphal, the capital of Manipur, has the best of nature and also displays through its forts the architectural excellence of the past. Lush green valleys and breathtaking hills all around the city makes the place a perfect setting to enjoy the bliss of nature. Located at 790 meter above sea level, the city offers spectacular views of nature. 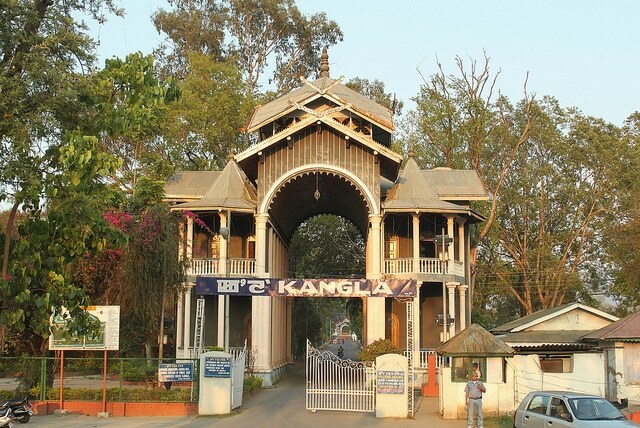 Here are the top 5 places to visit in Imphal. Imphal is an interesting place to visit. Its beauty and history are so captivating that you will find the land irresistible. I have come to the conclusion that one visit is not enough. Not sure when I am going to be there next but your contributions on other attractions here may speed up my second visit.